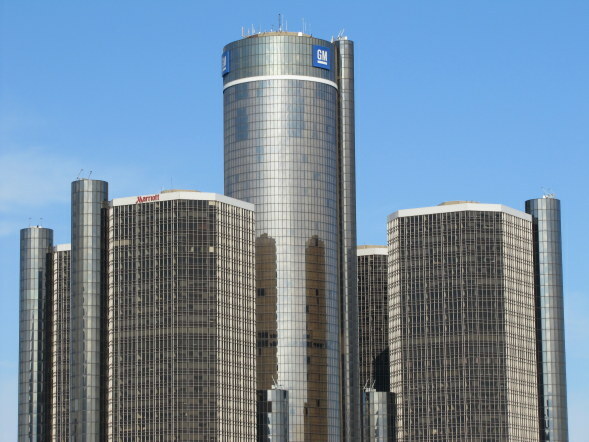 General motors (NYSE: GM) announced today that Mary Barra, 49, will lead the Global Product Development organization as GM senior vice president responsible for managing the company’s 11 brands around the world. According to the news release via media.gm.com, Barra, 49, will continue to report to Akerson and serve on the Executive Committee. Her move becomes effective Feb. 1. In this position, Barra will especially continue to focus on the customer in the areas of global design, vehicle and powertrain engineering, program management and quality with the goal of delivering the world's best vehicles. With more than 36,000 members, her team will also manage global strategic product alliances. Recognized for bringing diverse groups together for a common purpose, Barra was appointed vice president, Global Human Resources in 2009, to initiate change in the company’s culture during the largest restructuring in GM’s history. Prior to this appointment, she had been vice president, Global Manufacturing Engineering. Barra has also held a number of engineering and staff positions, including plant manager, Detroit Hamtramck Assembly Plant; executive director of Competitive Operations Engineering; and general director of Internal Communications for GM North America. She presently serves on the Kettering University Board of Trustees and Inforum Center for Leadership Board of Directors; and is also Key Executive for Stanford University. Mary Barra was named one of Automotive News’ 100 Leading Women in the North American Auto Industry” in 2005, and again in 2010. In 2010, she also earned Kettering Alumni Association’s Management Achievement Award for her specific contributions with positive and lasting effects in the field of management.